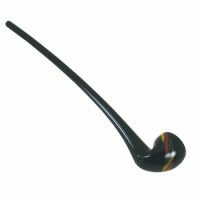 This piece has silver fume on the bowl only. Available in four sizes and nine colors. This is the “Original Gandolf” oil rig. This unique dry piece has a built in dish and Starfish sandblasting details. 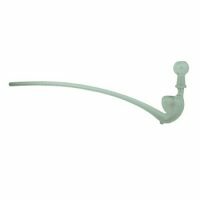 Comes with glass dome and glass nail. This is a seven inch gandolf. Available in eleven colors and fifteen styles. This is the Original Gandolf. 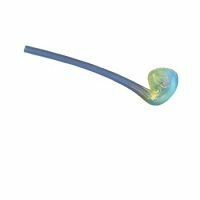 Silver fumed borosilicate hand pipe. Available in all five sizes. 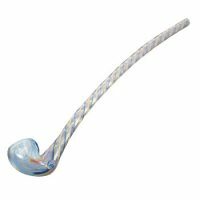 This is a silver fumed OG with color spiraling down the outside. Available in three sizes. 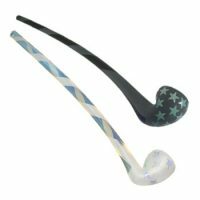 This is our flagship Americana piece…Stars are etched on a fumed bowl and stripes etched down the stem. Available in three sizes and eleven different colors. 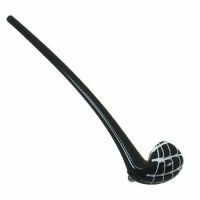 This a black piece with white webbing on the bowl. Available in three sizes. This piece is fully sandblasted. Available in four sizes and eleven colors. 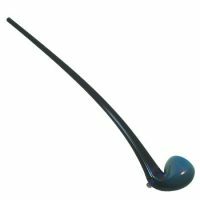 This piece has a quality color organically wrapped on the bowl. 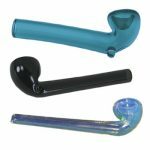 Available in three sizes and eleven different colors. This is a Rastafarian themed piece. 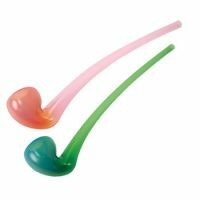 It has a red, gold, green colored cane wrapped on the bowl. Available in three sizes. 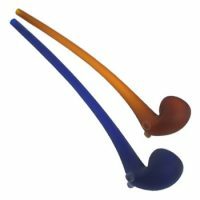 This classic is an OG with single color spots on the bowl. Available in three sizes and many colors. 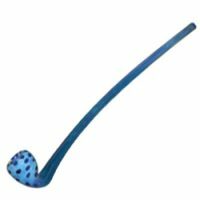 This is a three and a half inch gandolf. Available in eleven colors. 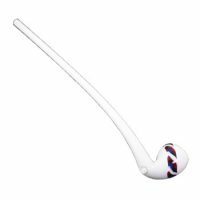 This patiotic piece is solid noble white with a red, white and blue cane wrapped around the bowl. Available in three sizes. 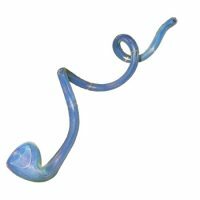 This is a twenty-two inch gandolf. Available in eleven colors. 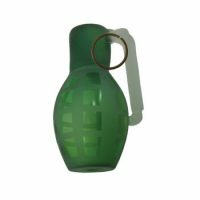 Starfish Armory functional glass art grenade replica. Available in five assorted colors. 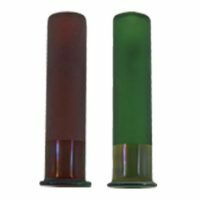 Starfish Armory functional glass art shotgun shell replica. 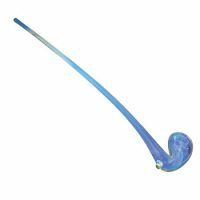 Shell comes in assorted colors with etching details. Available in ten assorted colors. 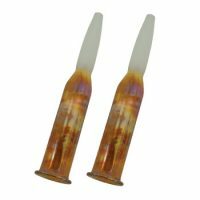 Starfish Armory functional glass art fifty caliber round replica. 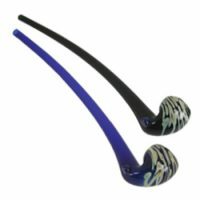 Silver fume with etching details. Starfish Armory functional glass art knife. 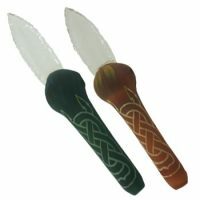 The handle comes in assorted colors and celtic etching with 3” flame polished knapped blade. 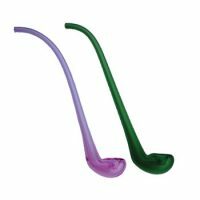 Available in nine assorted colors. 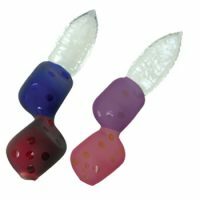 Starfish Armory functional glass art dice knife. Two glass dice assorted colors with 3” flame polished knapped blade. Available in six color combinations. You must be 18 to see this content.